As we can see in the H4 chart, the downtrend continues; GBPUSD is forming a narrowing consolidation range and testing the retracement of 38.2%. 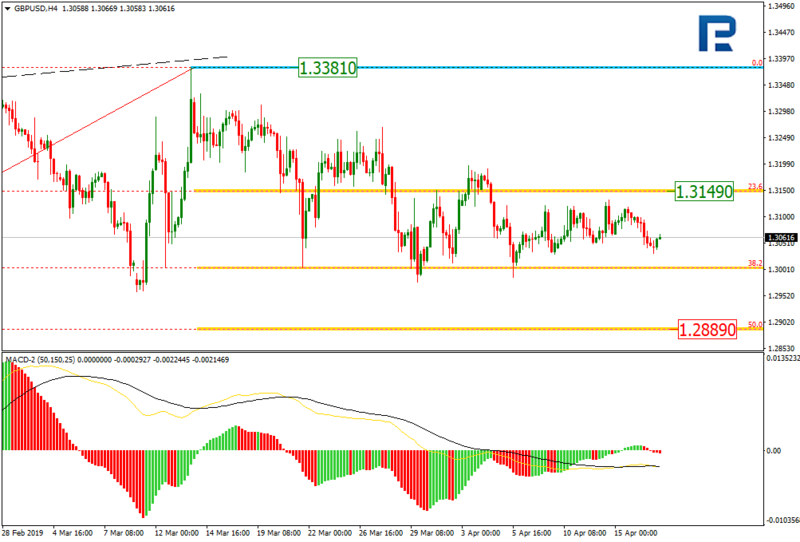 The resistance level is the retracement of 23.6% at 1.3149. Despite the correction, the current descending tendency may yet continue. The next downside target is the retracement of 50.0% at 1.2890. 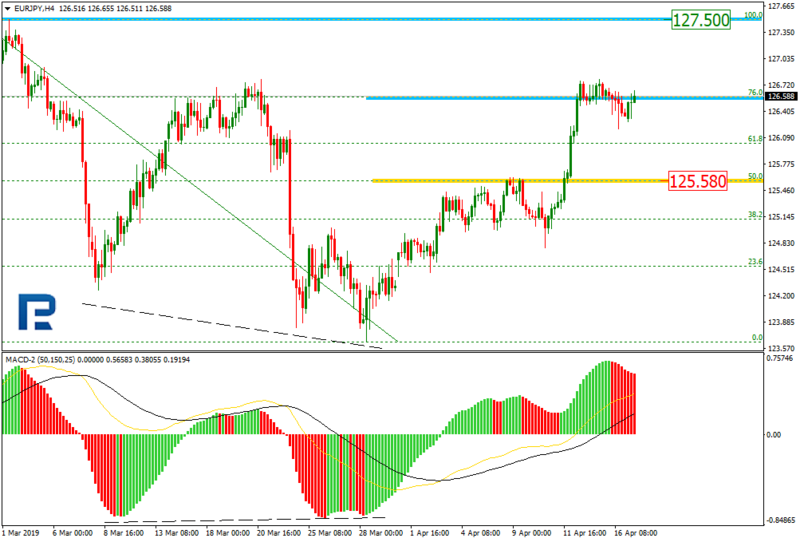 In the H1 chart, the divergence made the pair start a new decline, which has already reached the retracement of 61.8%. The next target is the retracement of 76.0% at 1.3022 and then the low at 1.2987. The resistance is the local high at 1.3133. As we can see in the H4 chart, the uptrend has reached the retracement of 76.0%. The key upside target is the high 127.50. The support is the retracement of 50.0% at 125.58. 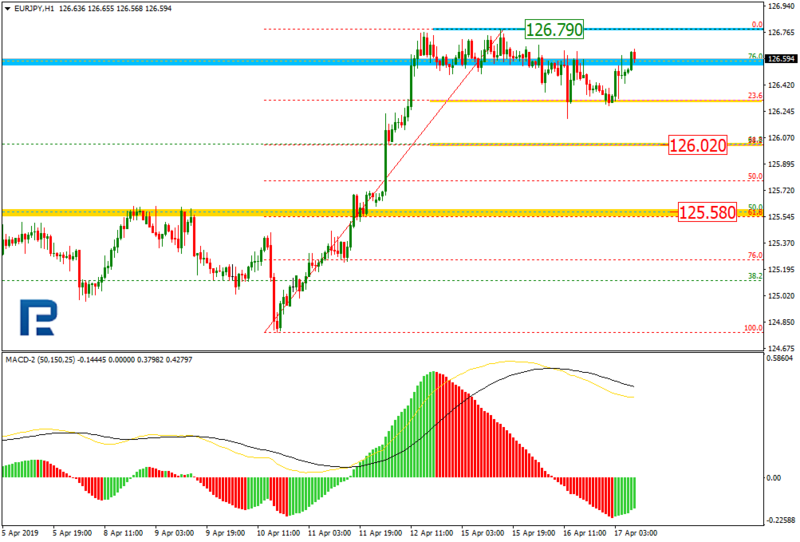 In the H1 chart, the pair is being corrected downwards and has already reached the retracement of 23.6%. The next target may be the retracement of 38.2% at 126.02. If the price breaks the high at 126.79, the instrument may start a new rising impulse.